Boys 4-6 will love this action-packed Step into Reading leveled reader that features Superman, Batman, and the rest of the DC Super Friends in a high-flying adventure. 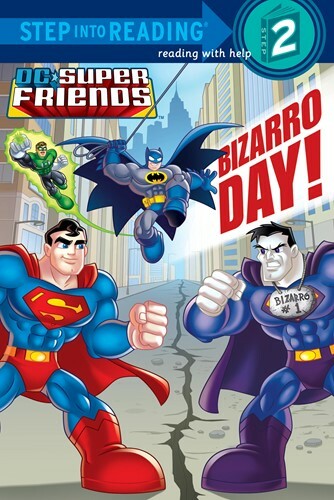 The heroes have their hands full when Superman's oddball opposite Bizarro comes to Metropolis intent on becoming a hero. Will the Super Friends be able to help him before he causes more harm than good?